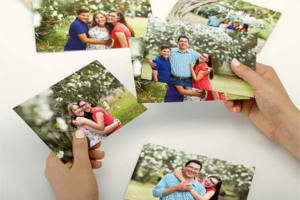 Add an 8×10 print to your cart and enter code 8X10APRIL at checkout to make it FREE. Make sure to select in-store pickup to avoid shipping charges. Expires 4/21. 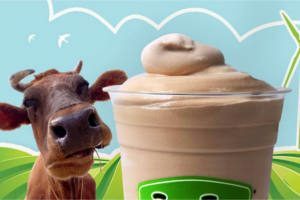 Stop by your local EVOS on Monday, April 22nd, and enjoy a FREE Organic Milkshake. Locations. 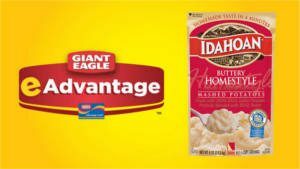 Log in or create a Giant Eagle account and load a digital coupon good for one FREE Idahoan Instant Potato Pouch, 4 oz., selected varieties , to your Eagle Advantage Card. Expires 4/24/19. Limit 1. Discounts automatically taken at the register. Each week, they’ll feature a different item with an amazing discount. The offer will be loaded directly to your Giant Eagle Advantage Card. Just scan your card at checkout to receive your discount — it’s that easy! You’ll need to log in or create a Giant Eagle account before enrolling in Offer of the Week. 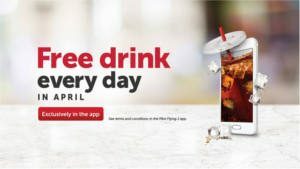 Get a FREE 16 oz Bang Energy Drink at Pilot Flying J Travel Centers when you download the Pilot Flying J App (available for iOS and Android devices). Valid Thursday only. Locator. 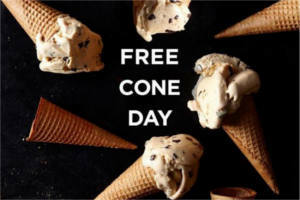 Stop by a participating Häagen-Dazs shop on Tuesday, May 14 from 4-8PM to get a FREE ice cream cone. Locator. Learn how to build a cool LEGO mini model, and take it home – for FREE! You can now reserve your mini model BEFORE you visit the LEGO Store! Next LEGO Mini Model Build is LEGO Tantive. 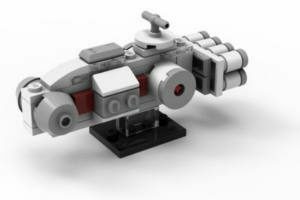 Come in to your local LEGO Store May 3-6 to build Tantive! Registration is required and is on a first come first served basis. Sign ups begin April 15 in stores only. This activity is intended for ages 6+. Make sure you select your store from this list to make sure that they’re participating. 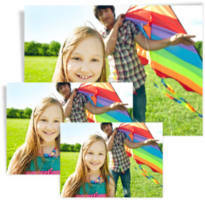 Download the Walgreens app, add 5 4×6″ prints to your cart and enter coupon code APPFREE to make it FREE with free in-store pickup. This is valid in the app only. 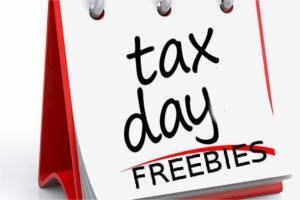 This year Tax Day is on April 15th (Today!). Here are a bunch of in-store freebies to ease your tax day stress. Get 5 FREE lbs. 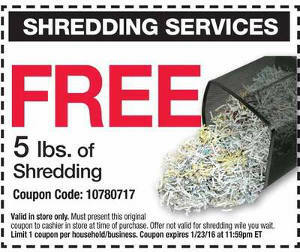 of document shredding at Office Depot/OfficeMax with this printable coupon. Expires 4/27/19. Locator. 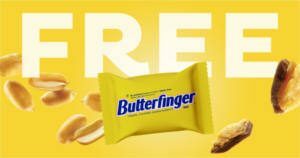 Stop by the Freeosk and scan your membership card to snag a FREE sample of Butterfinger and DUDE Shower Body Wipes at select clubs!